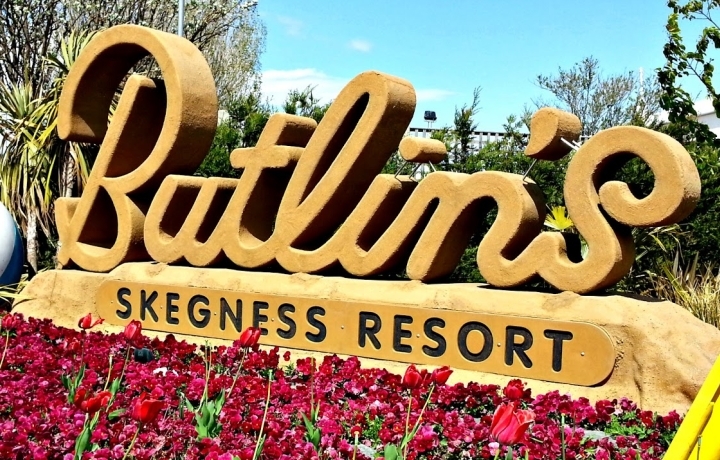 The Butlins Mineworkers Festival organisers have announced details of their 2019 event, taking place at the Skegness Resort on the weekend of the 11th-14th January. The festival will again include the popular Butlins Youth Band Festival, as well as providing the Championship Section winners with a lucrative potential prize pot of £12,000. The theme this year is ‘The Year of the Overture’ and all five senior sections will compete on Saturday 12th January performing one of the challenging set works. The Championship Section has a choice of three works: 'Rienzi' (Wagner, arr. H Johns), 'Benvenuto Cellini' (Berlioz, arr. Frank Wright) and 'Carnival' (Dvorak, arr. Geoffrey Brand). First Section: The Force Of Destiny (Verdi, arr. Frank Wright) or 'Le Corsair' (Berlioz, arr. Geoffrey Brand). Second Section: Academic Festival (Brahms, arr. Denis Wright) or 'The Frogs of Aristophanes' (Bantock, arr. Frank Wright). Third Section: 'Egmont' (Beethoven, arr. Eric Ball) or 'Rule Britannia' (William Rimmer). Fourth Section: 'Overture to Youth' (Eric Hughes) or 'A Saddleworth Overture' (Goff Richards). The entertainment element the following day will be hosted by Frank Renton with the decision made by four adjudicators; two music adjudicators (sat together) giving 50% of the marks and two entertainment adjudicators (sat together) also giving 50% of the marks. The entertainment marks will take precedence in the event of a tie. Festival Director Steve Walker commented: "As we saw last year, the simple marking system ensures that in the opinion of the adjudicators, the best band will win the overall first prize. Our continued emphasis on the Sunday entertainment content is in response to the general consensus of opinion from our guests with whom we have a constant dialogue. "Competing bands needn't feel that they need to come with all new bespoke programmes: A well played entertaining programme that the audience enjoys is sure to score highly. We believe that the Butlins Festival to be a unique event in the banding calendar and remind bands interested in competing in 2019 that all sections are welcome to apply on a first come first served basis." Guests are advised to book early to enjoy the multi million pound Water World and the Spa in addition to all the entertainment and facilities for which Butlins is so famous. To find out more please visit www.butlins.com or to discuss the wide range of accommodation & dining options available, simply call the Butlins Advisors based at Skegness on 0330 100 9334**, lines are open daily from 9.00am to 5.30pm.